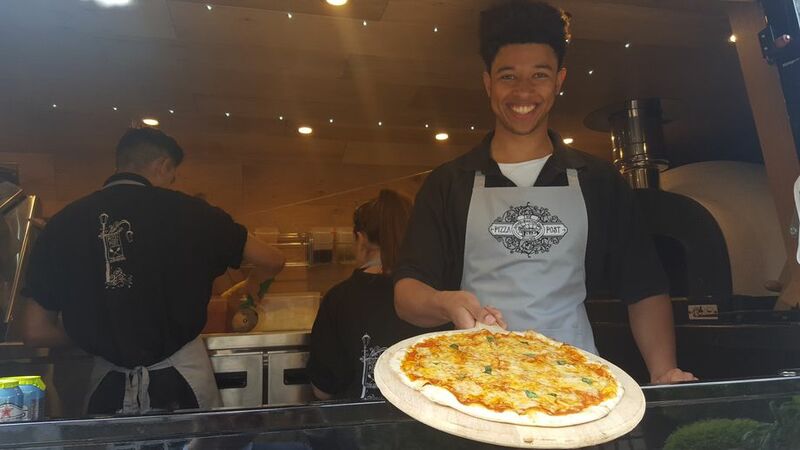 We are The Pizza Post and we would love to play a role in your special event. 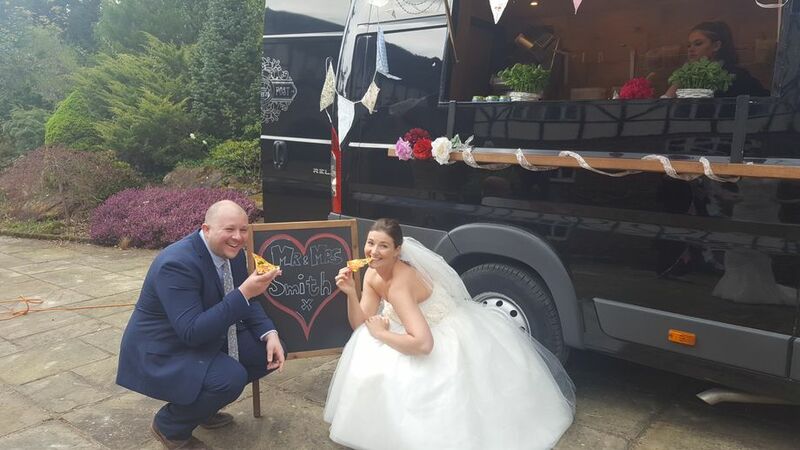 We are sure that your guests will be delighted to see our pizza van arriving serving tasty, homemade pizza allowing them to refuel and get back on the dancefloor! you a truly authentic Italian style taste. Everything we need is on board. We imported our wood fired dome oven from Naples. The traditional stone oven design has been perfected over the centuries to provide the best pizza experience. Burning only sustainable Sussex kiln dried ash, the wood fired dome cooks our pizzas at 400c in a matter of seconds. I highly recommend the pizza post....delicious pizzas and amazing, very professional service. We had the pizza post for the evening food for our wedding. 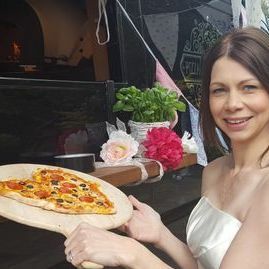 All the guests loved the pizzas and the two guys serving were great. Book them to cater for you they are brilliant. Last night I had a four cheese pizza from the pizza post. It did not disappoint. It was gorgeous and I'm a bit of a cheese monster so I was in heaven. The pizza post makes the most tasty pizzas ever. Whether you are doing a buffet style festival wedding or a traditional sit down meal and want a quirky kick to the menu? 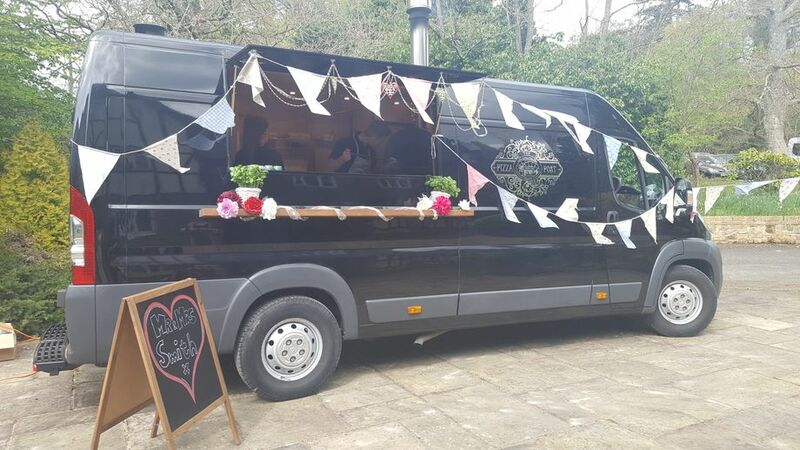 We can cater weddings of up to 250 guests with ease.